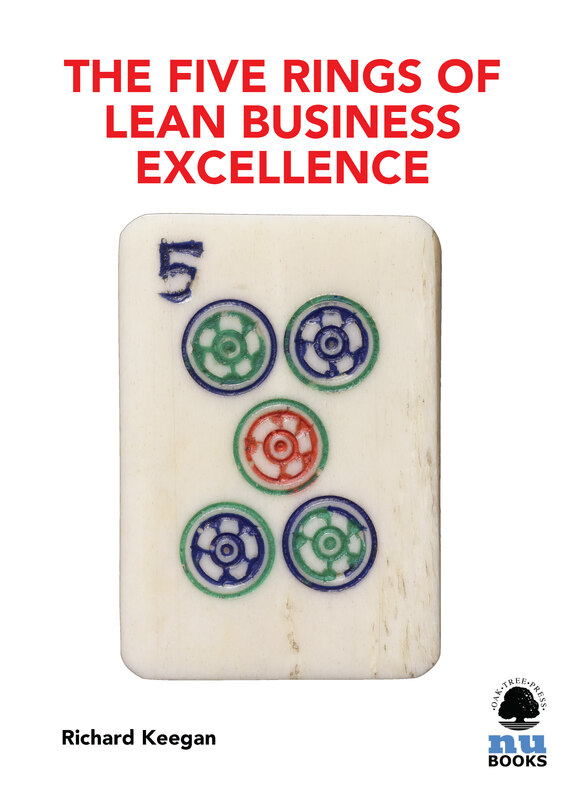 Lean tools and techniques are helping companies across the globe to address competitiveness within their businesses, building the capability of their people to identify issues and improve their operations. 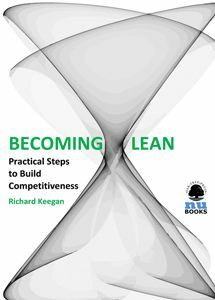 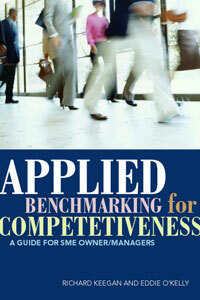 This NuBook provides the basics of Lean to help you on your journey to achieve world-class levels of competitiveness. 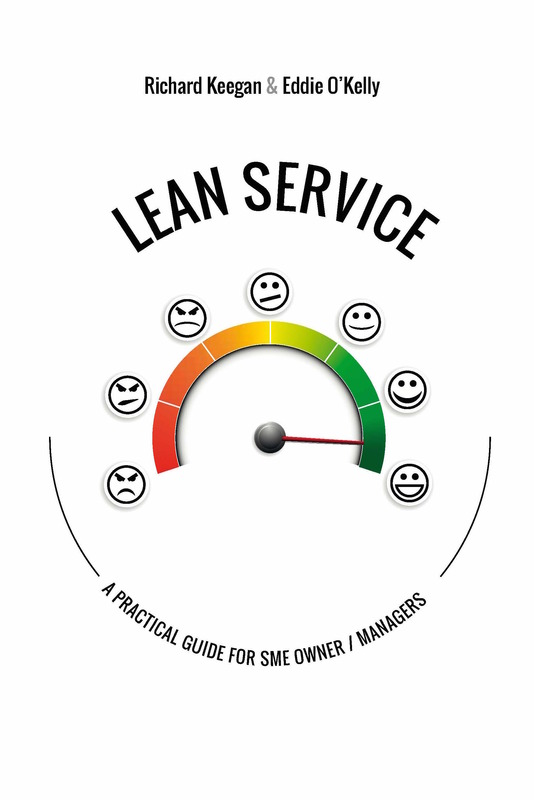 It uses the basics of benchmarking to help you understand your true competitive position as you take the first steps on the Lean journey.